The Global Poker Index have released the nominees in 9 categories for the 3rd Annual GPI American Poker Awards ceremony that will be held on Thursday, February 23, 2017 in Los Angeles. WPT Ambassador Mike Sexton’s magical 2016, both on and off the felt, sees him pick up a record three (3) nominations: “Tournament Performance of the Year” and “Poker Moment of the Year”, for his thrilling comeback victory at WPT Montreal in November; and “Media Content of the Year” for “Life’s a Gamble”, a book Sexton released in 2016. Tournament grinders Ari Engel and Maurice Hawkins will battle in two categories each receiving nominations for “Tournament Performance of the Year” and “Breakout Performance of the Year”. PocketFives President and Editor in Chief Lance Bradley is also nominated in two different media categories. 2016 World Series of Poker (WSOP) Player of the Year, Team PokerStars Pro Jason Mercier and 2016 GPI Player of the Year David Peters could also will be presented trophies for their accomplishments on the night of the event. The duo could add more hardware at the Awards as they are both up for “Poker Moment of the Year”. Meanwhile, the World Series of Poker (WSOP) and World Poker Tour (WPT) will battle the Super High Roller Bowl and the Seminole Hard Rock Poker Open for “Event of the Year”. The Heartland Poker Tour (HPT), Mid-States Poker Tour (MSPT), WPTDeepStacks and the WSOP Circuit are all in contention for the inaugural “Mid-Major Circuit of the Year” Award. 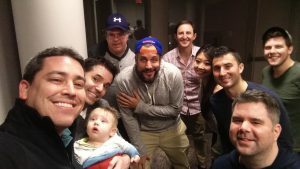 A nomination panel consisting of over 70 of the brightest minds in the poker world (players, industry members, tournament organizers, casino staff and sponsors) cast their votes online last week in order to determine the final list of four nominees that will be presented to the Jury Panel on the morning of the ceremony. The winners will be announced and trophies will be presented on stage during the dinner ceremony on Thursday, February 23, 2017, starting at 8:00pm PT, at the Sofitel Beverly Hills. 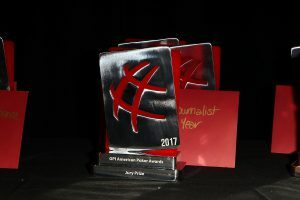 *Finalists for Twitch Streamer of the Year selected by Twitch, however the members of the GPI American Poker Awards Jury will select the winner of this year’s Award. 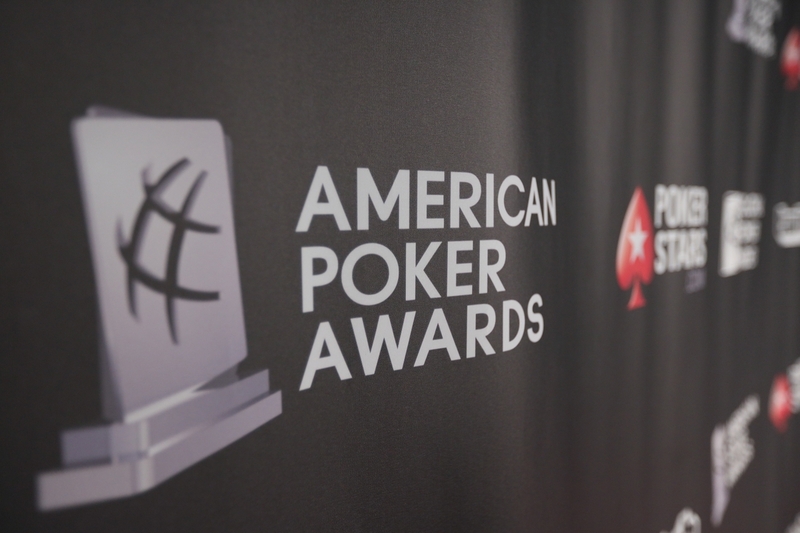 If you have yet to register for the 3nd Annual American Poker Awards and the American Poker Conference, please hurry as each event is filling up quickly. It’s Awards Season in Los Angeles and we’ll be there … will you? See you in LA!